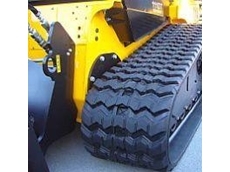 4WD City Australia is one of Australia's leading second hand 4WD dealerships. 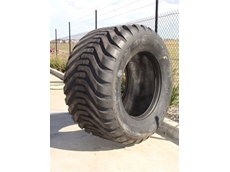 31/07/08 - Tyres4U distributes an extensive range of agricultural and industrial tyres, machinery tyres, light truck tyres and passenger car tyres. 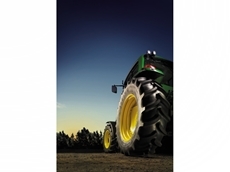 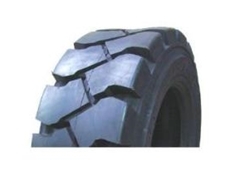 29/07/08 - Tyres4U is a distributor of agricultural, industrial, passenger car and light truck tyres.